e2k is happy to introduce the newest member of the e2k family! David joins e2k from a background in hotels and event management. 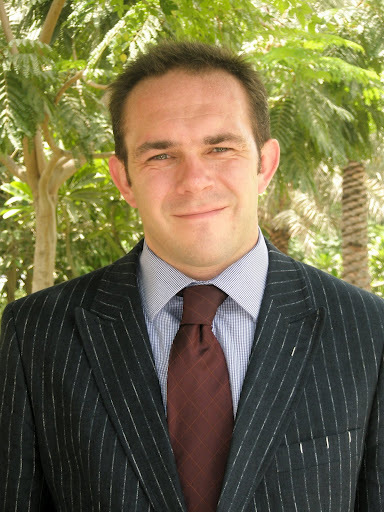 Originally from the UK, he worked his way through the ranks of management in luxury hotels. This journey led to Weston Park, an exclusive use Stately Home, where as Operations Manager David was able to gain active experience in a broad range of events including The Retreat Day for the 1998 G8 Summit, Music Festivals and other large scale indoor and outdoor events. David then moved to Tanzania, East Africa, initially to manage a Safari Lodge in the Serengeti National Park. His final role was that of Group Operations manager for 6 lodges, a real challenge for logistic and organizational skills. After 6 amazing years in Africa, David took an 18 month project in Dubai before coming to California. He has worked most recently on the 21st annual Professional BusinessWomen of California conference as speaker liaison, as well as coordinating the food and beverage .